When it comes to all-mountain women’s skis that inspire confidence no matter the conditions, the Blizzard Black Pearl 88 Skis are in a class of their own. Easy to maneuver in softer snow, yet solid underfoot when the going gets icy, the Black Pearl 88 has been a top seller for years for a reason. The 88 mm waist is ideal for carving precise turns on the groomed but provides enough float to handle that surprise overnight storm with ease. When the stars align for that perfect day, pearls will be all the bling you’ll need. W.S.D. Shape Concept – Traditional wide frontside sidecut with effortless radius gives this “Women’s Specific Design” an edge. Forward mounting position for an easy turn initiation. W.S.D. 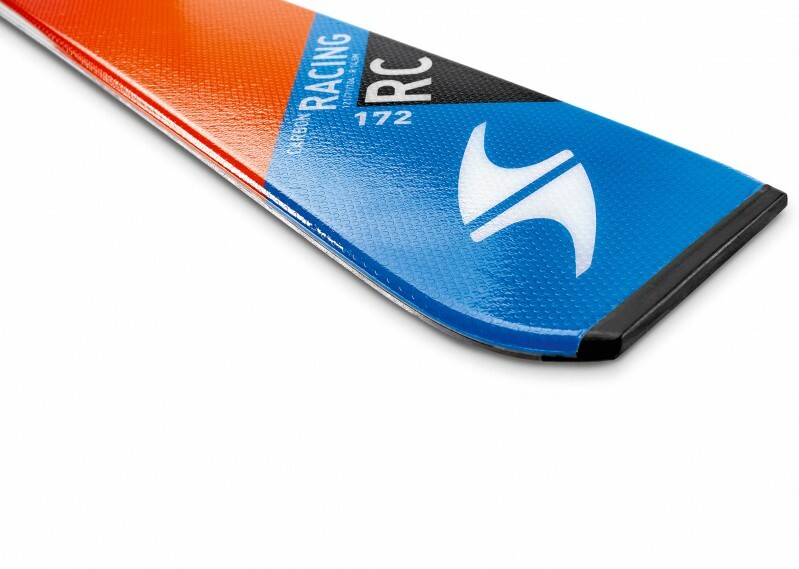 Carbon Flipcore Technology – A revolutionary rockered ski production process that incorporates a uni-directional carbon frame onto the core of the ski that results in great performance with a light and easy feel. Dura-Tec – Improved durability through the use of thicker TPU foils on the topsheet edges.